Does Marijuana Cotton-Mouth Cause Cavities? Home Page Blog Medical Does Marijuana Cotton-Mouth Cause Cavities? While anti-marijuana advocates are busy trying to spread misinformation on the side effects of the glorious plant, we now have even more reason to light up: a recent study from New Zealand showed that the only real side effect of being a long-term smoker was an added risk of periodontal disease. Does Cannabis Cottonmouth Cause Cavities? 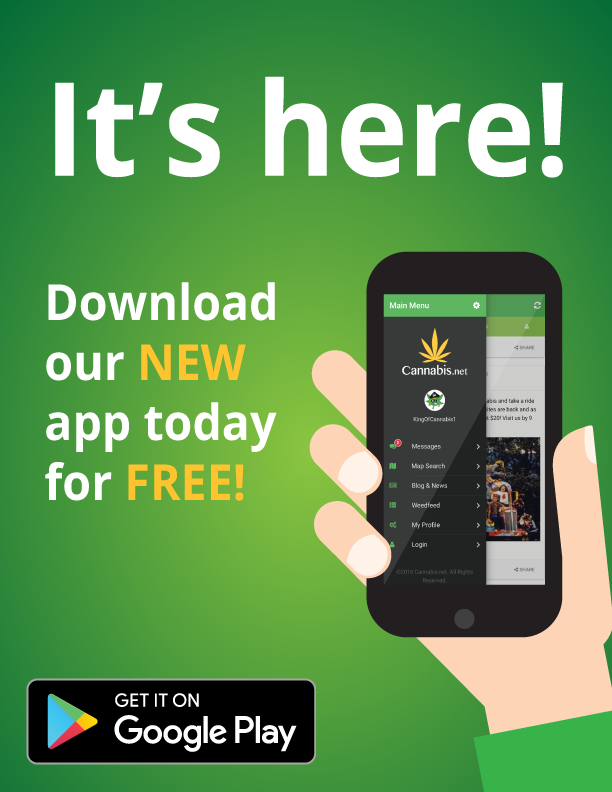 from CannabisNet on Vimeo. I know what you’re thinking: how can a plant with so many health benefits actually be harmful? Well, the answer might actually lie in the notorious cotton-mouth that many of us experience a little too often after a nice smoke. After all, a dry mouth is one of the most common “side effects” of marijuana. Cannabis-induced dry mouth happens because we have endocannabinoid receptors in the mouth. These receptors, which are located in the floor of the mouth, act as a binding site for both the human and plant cannabinoids. THC acts on these receptors and then temporarily disables two out of three kinds of salivary glands. But I think we can all agree that a dry mouth is a minor trade off for all the great things that cannabis does for us. It only starts to become a problem when we experience dry mouth all the time, such as if you’re a chronic smoker who has been smoking for decades. A persistent dry mouth can actually cause gum disease and tooth decay because the saliva in your mouth plays an important role in fighting off bacteria. Hydrate throughout the day, especially if you’re a chronic smoker. Keep a jug of water with you at all times so that you can continue to hydrate even if you get baked outside your home. Sipping on water throughout the day is better than having to chug from an entire gallon at once when you smoke. Stay away from diuretic drinks that can dehydrate you. The most diuretic drinks include coffee, alcohol, and tea. These drinks can cause you to pee more often and will rob your body of the fluids that you need while you smoke. Sugary drinks like fruit juices might actually make your cotton mouth even worse. If you are craving for something sweet, go for unsweetened iced tea or fresh fruit juice without added sugar. Don’t use mouthwashes that have alcohol because these can dry the mouth. Look for oral rinses and mouthwashes that contain xylitol since these are specially formulated for dry mouths. Use over the counter saliva substitutes that are readily available in pharmacies. Look for those that contain xylitol or hydroxyethyl cellulose. Visit your dentist regularly so that you can nip the problems in the bud if he detects any signs of tooth decay or gum disease. 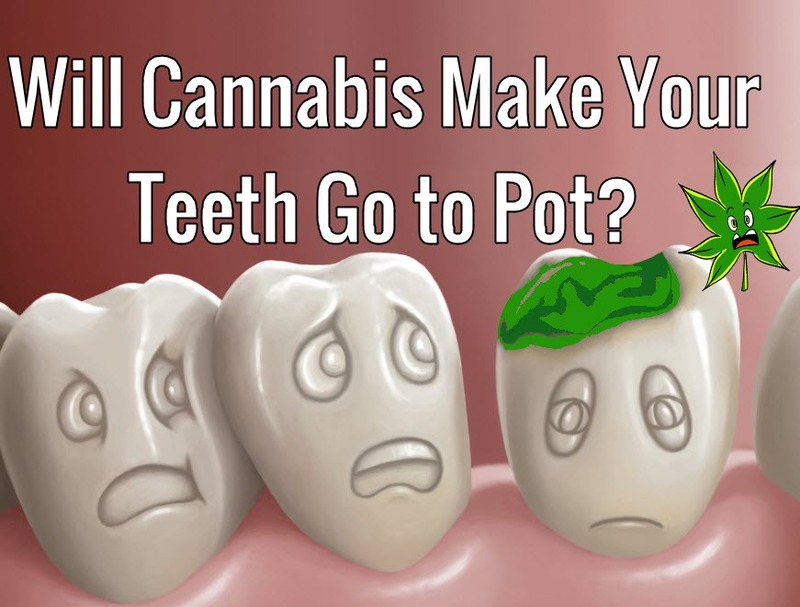 Can You Get Cavities From Smoking Cannabis? If you find that following these steps isn’t improving your cotton mouth, ask your dentist what other precautions you can take to prevent cotton mouth. If you are on medications, one of the side effects may actually be cotton mouth, so tell your dentist exactly what you are taking. DOES CANNABIS CAUSE TOOTH DECAY, READ THIS, CLICK HERE. WILL HEALTH INSURANCE PAY FOR MEDICAL MARIJUANA, CLICK HERE TO READ.. Although we do not encourage the use of marijuana in non legal areas, it is true that many people use marijuana. 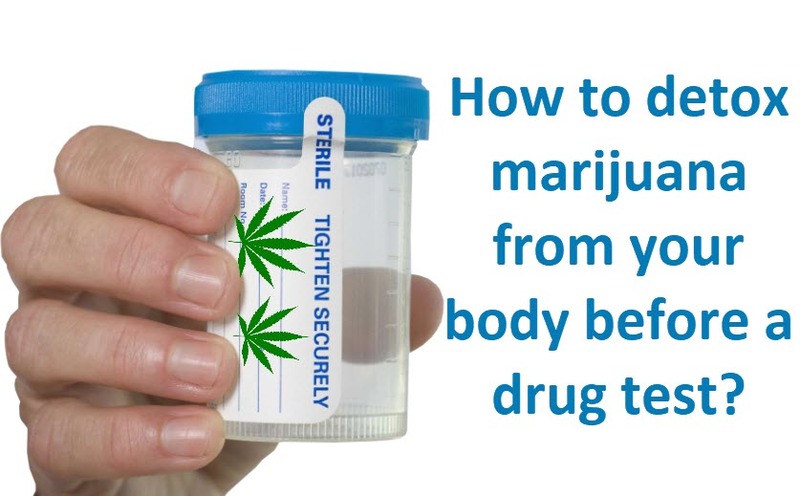 Many people want to detox marijuana from their body for certain reasons, and the most common is the drug test for a job. 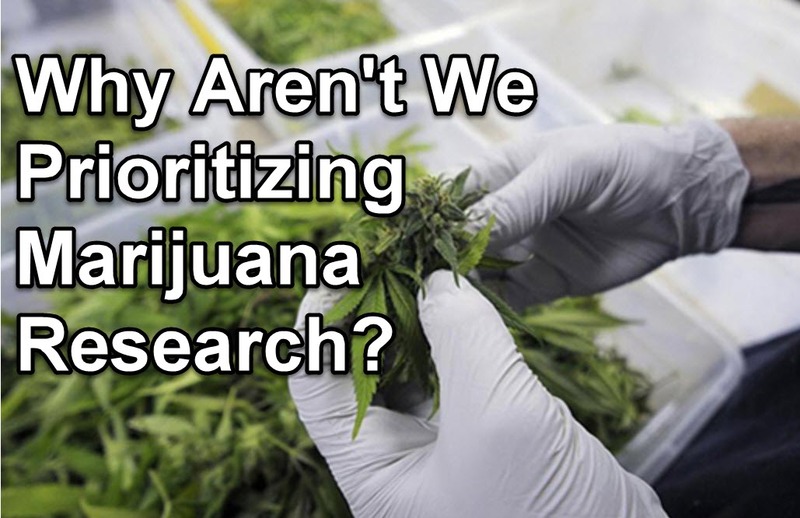 Why Aren't We Prioritizing Marijuana Research? The government should take off its restraints against marijuana research and see what science can achieve. 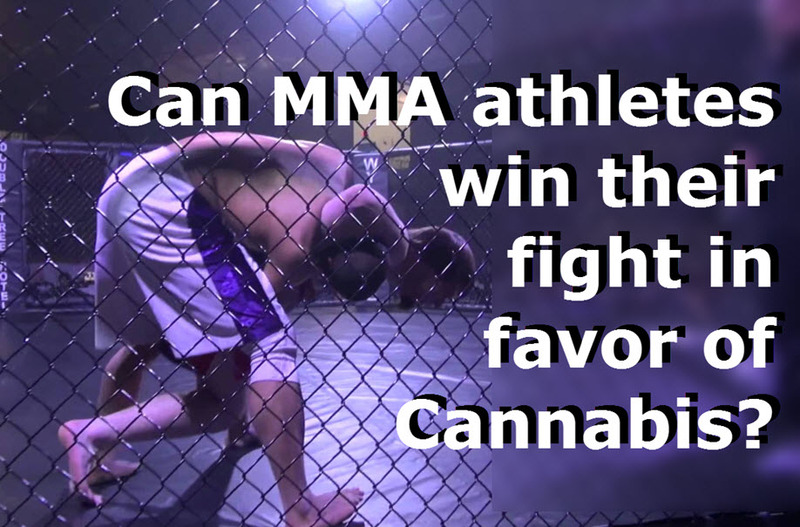 As a result, UFC fighters and other mixed martial artists risk fines and suspensions if they use it before or after a fight.